Last week we were in Birmingham, London and Brighton with our Online Seller Meetup. Thank you very much for those being with us and supporting the event. Our speakers did a fantastic job present on live wire eCommerce topics. As always, we had a good turnout and it was a great opportunity for me to meet online sellers and answer questions regarding eCommerce and Marketplaces. 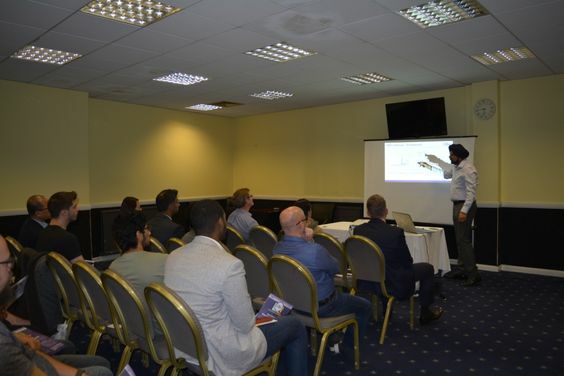 Whether you have attended our events or not we’d like to meet you in our future events, please sign up future meetup following links below and if you looking for specialist advise/workshop we have masterclasses for you in Birmingham and London.